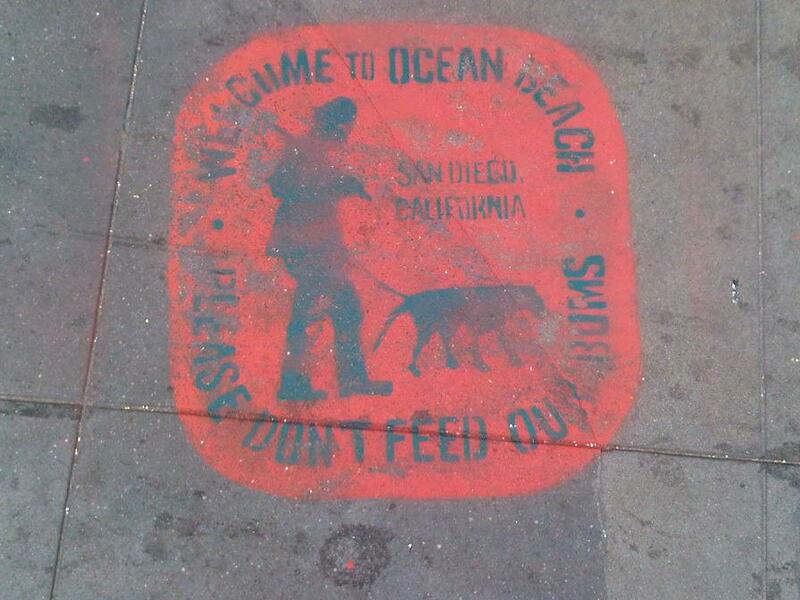 Send us your sticker tags, sightings of stickers or stencils, like this guy, and we’ll post them here. This entry was posted in Uncategorized and tagged Gorilla art, Sidewalk Art, Sticker Tagging, Tagging. Bookmark the permalink.